Most of us are happy to pack up and head outdoors for a nature walk or other study of nature when the weather is warm and bright. But what about the temperatures drop and it seems the sun is hiding all day? 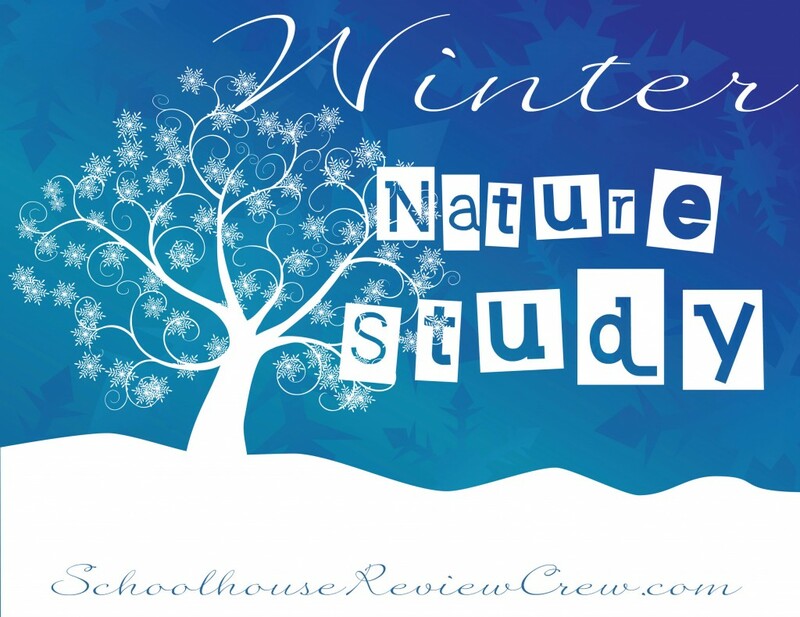 Join members of the Schoolhouse Review Crew as they share ways in which they continue the joy of nature study, even in the winter. I’m not saying I won’t do it. I mean it’s a great time to study birds. I’m going to focus in on two special birds for whom winter is prime time viewing season. It happened in our own backyard on a very cold winter day. My son picked it up to show me. There it was inside the ice perfectly preserved and trapped. It got me thinking how this would make for a really interesting winter nature study. If you’ve ever been curious about some easy ways to use Essential Oils in your everyday life and for better health, you can get some ideas here as you read about ways that we’ve used them in our home this past month. Winter time is not always the easiest for us to get outside and enjoy nature. The only thing we have seen outside for about 2 months now is several feet of ice and snow. However, this year I have really been trying hard to get outside more often and explore some of the beauties that winter provides. Candace Crabtree @ His Mercy Is New — Celebrate Winter! Winter is such a FUN and BEAUTIFUL time to explore God’s creation! I have compiled lots of different ideas and links into one post so that you could do a full-blown Winter Unit Study if you wish!! Here is a sneak peak at the preschool curriculum I’m working on! A unit study based on The Snowy Day by Anna Milbourne. Nature study makes me so happy. This year we are doing a whole year cattail study. Here in the Show-Me-State we can have cold, damp winters (speckled in with a few balmy days and an odd tornado). There probably isn’t much to inspire a poet, but the avid bird watcher can be entertained for hours. I’m sharing with you some beautiful birds and my favorite resources for a fun Winter Nature Study. This year I have really tried making getting out and enjoying nature a priority in our home. It’s not always easy in the winter time considering I am NOT a cold weather person. I grew up in San Diego, we spent the winter outside, in the SUNSHINE. This snow on the ground, jackets and mittens thing is so foreign to me. But- I’m not going to let the cold stop me from getting the kids out of the house, especially when there is so much to SEE in the winter. My idea of the perfect nature study is sitting outside on a very warm, dry, beautiful Oregon day and reading a book about nature, such as, A Girl of the Limberlost. Since reading outside doesn’t count what is a non-nature mom to do to get her kids interested in nature? Holly O. @ Possibilities and Peas — Baby, It’s Cold Outside! Five reasons to still go outside to do a nature study. Freezing temperatures don’t stop these boys from exploring the outside world from inside their warm house! Water, water, everywhere in lots of different forms. Winter in the midwest is a great time to learn about the “how” of water, ice and snow. The weather was cold outside. 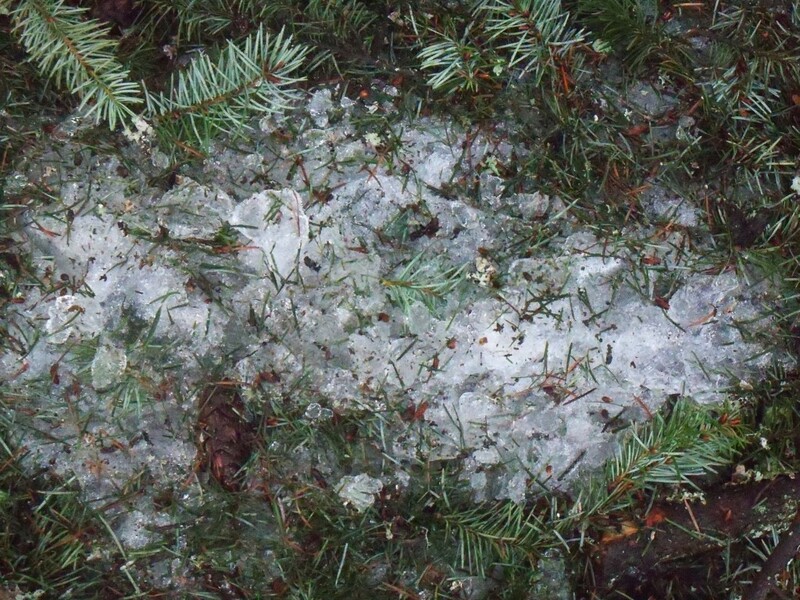 The new fallen snow was in a very thin layer outside. My son was having difficulty waking up . . .
We’ve never seen deep snow before! It was light and fluffy and they sank into it. Now, it’s icy and crunchy and not so fun anymore. With us living in such a cold climate many days in the winter we don’t make it above 0° F.
Living in a climate like this means that I have to get creative on our winter lessons all around. My girls look forward to winter as a magical time when the snow blankets the ground and clings to the pine trees around our house. It is so pretty and so irresistible that of course we have to spend time outside in spite of the freezing temperatures! Although most people think of nature studies at warmer times of the year, winter is still a great time to get outside and learn. Chareen R. @ Every Bed of Roses — Winter Nature Study. Is It Possible? Who are you kidding ? Taking the kids out in the blustery cold, rain or snow. Oh no not me. Is it worth it or is there something else I could do ? We can still play outside just as we do in the summer to be honest! The kids wear a toboggan and a large jacket and off they go. They constantly want to play outside. They love playing Cowboys and Indians, playing with our pets and they also shoot their bows for practice. I am not an outside person, I admit it, I never was growing up either. But I know how important it is to get the children outside to study nature, the great creation of God’s. 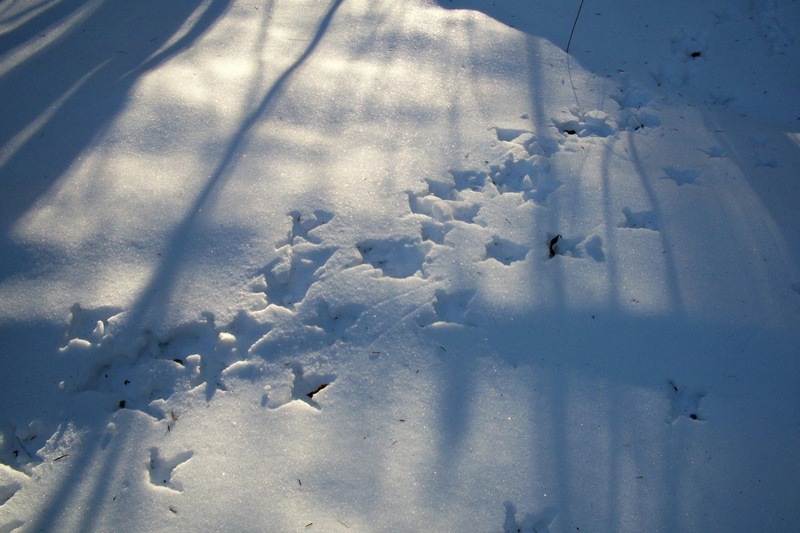 So, what can we do to study nature in the wintertime? In the past we have had some fun experiences with snow. In addition, we have some fun activities I would love to try. A stretch of sub-zero temps made our local waters into a sea of glass. Now, a few milder days meant our children were able to experience a true miracle: walking on water! The girls love learning about nature, and I truly believe that learning more about God’s creation is one of the best ways to know Him better, but somehow we never get around to it. Hillary M. @ Our Homeschool Studio — But It’s Cold. Do We Do Have to Go Outside for Nature Study? Sure, there are some great things not to miss by going outdoors on a cold day. But what about those days it is just too cold to safely be out or so windy your little ones might blow away? We choose to do nature study indoors. The Great Backyard Bird Count is a great way to bring nature study into your home! 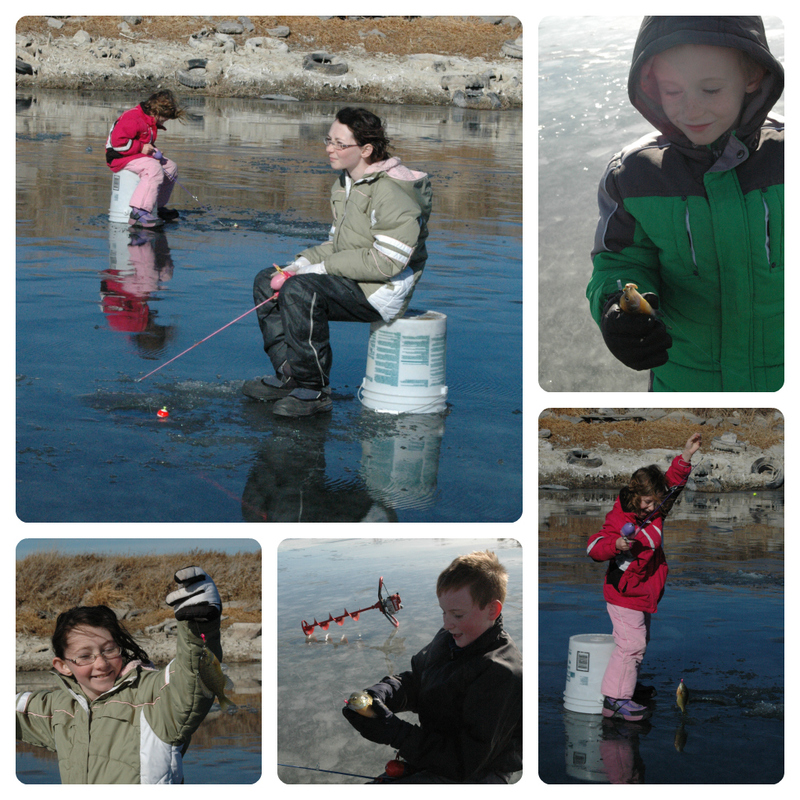 While we might look at Winter as being cold, gray, wet, icy, just what do our Children see? Let’s see if we can’t see Winter through their eyes, as well as take this time to answer some of their questions about why we have to go through Winter. Nature Study and Science found at unexpected times and places. It was really cold outside 12 degrees. Canyon (age 10) has been wanting to try making an ice hill to sled down, since we have only had enough snow to sled once so far this year. If you have a January day that isn’t wet or freezing, take full advantage and head for the Zoo. Even the animals couldn’t resist coming out to play in the sunshine!